You wake up in complete darkness, with no recollection of who you are and how you got here. 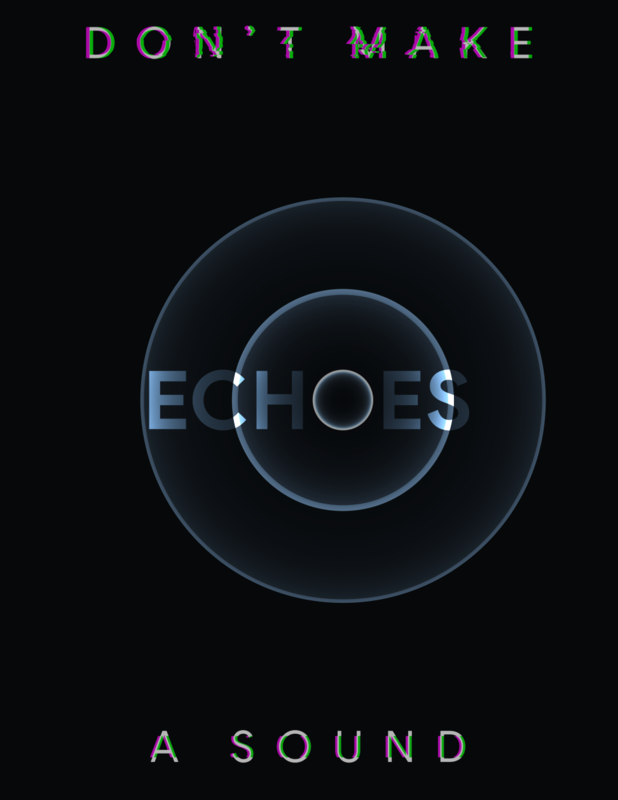 Wielding the ability to see sound, you can utilize echolocation to make sounds to see your surroundings. However, the monsters that roam the maze are attracted to sound, and will hunt you down. You may use items that generate sound to distract these monsters. Avoid the monsters, escape the subway, and perhaps you’ll discover what had transpired here and your reason for being here. Utilize the joysticks to move. The right joystick controls your rotation, while the left joystick controls your movement. Hold down the left trigger to run, pull the right trigger to toss a rock/soda can to show you the way! Run out of throwables? Snap your fingers by pushing the right thumbstick like a button. Press 'A' to jump over obstacles. wanna make one for htc vive? Is this inspired by Lurking and Stifled? I'm Dylan, one of the programmers. Yes, it absolutely was! We thought of several different styles for the soundwaves initially, but found that Stifled seemed to accomplish it very well with little-to-no motion sickness. Glad to see we've made an impression! We'll give it a shot when we find some time!